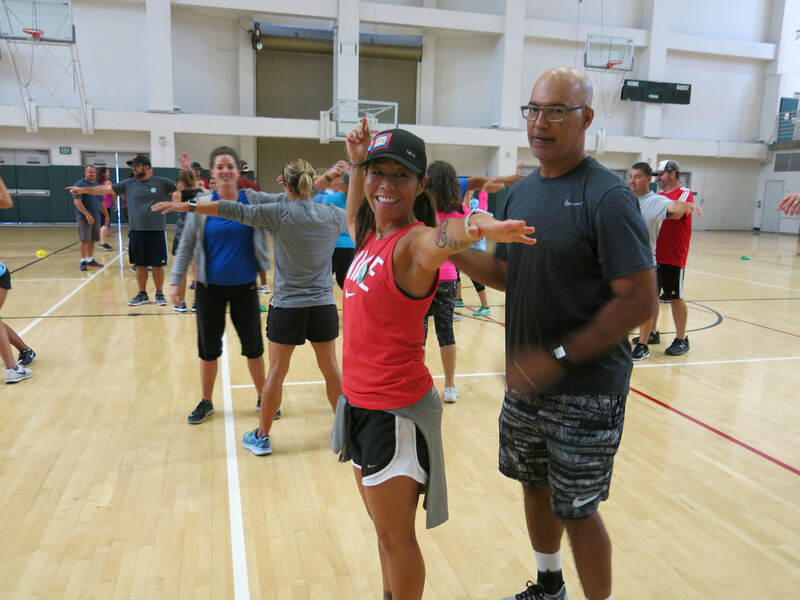 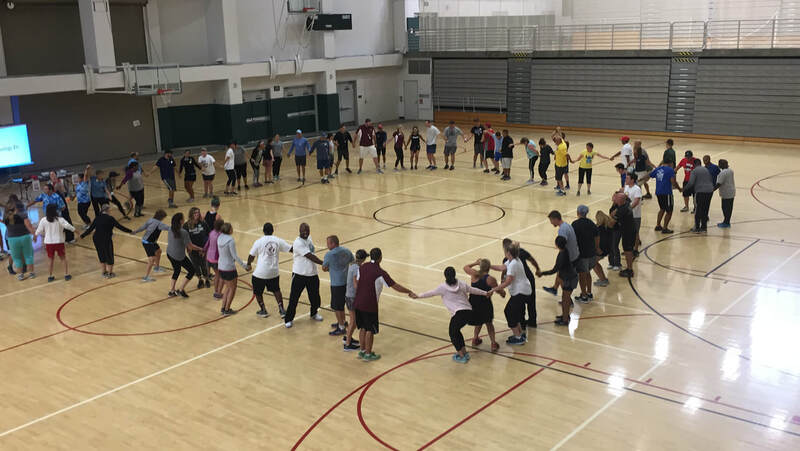 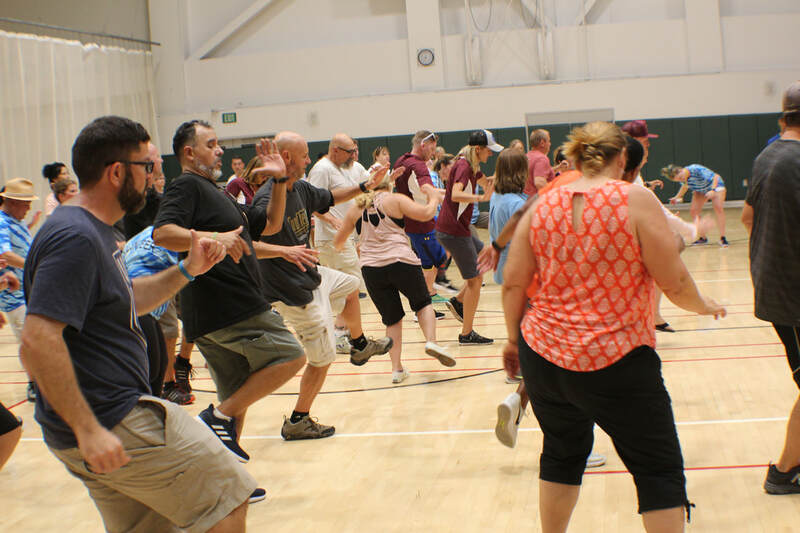 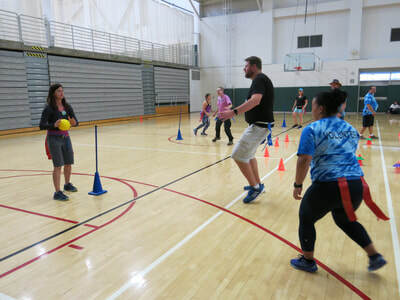 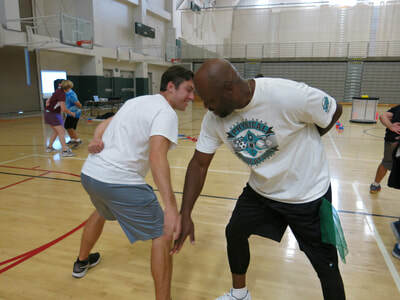 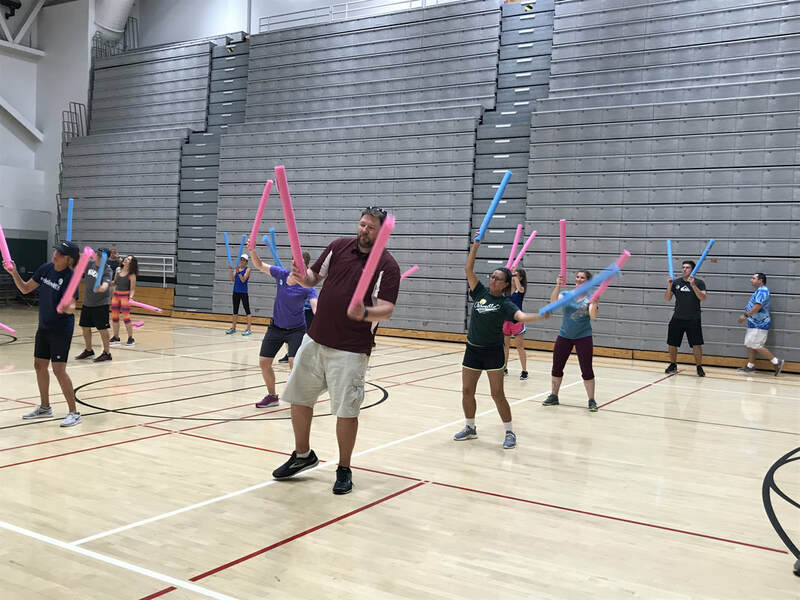 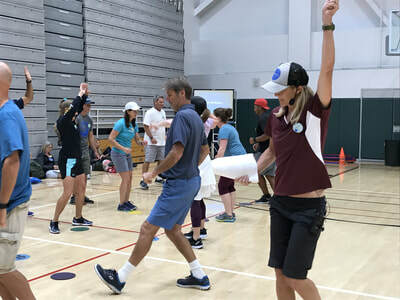 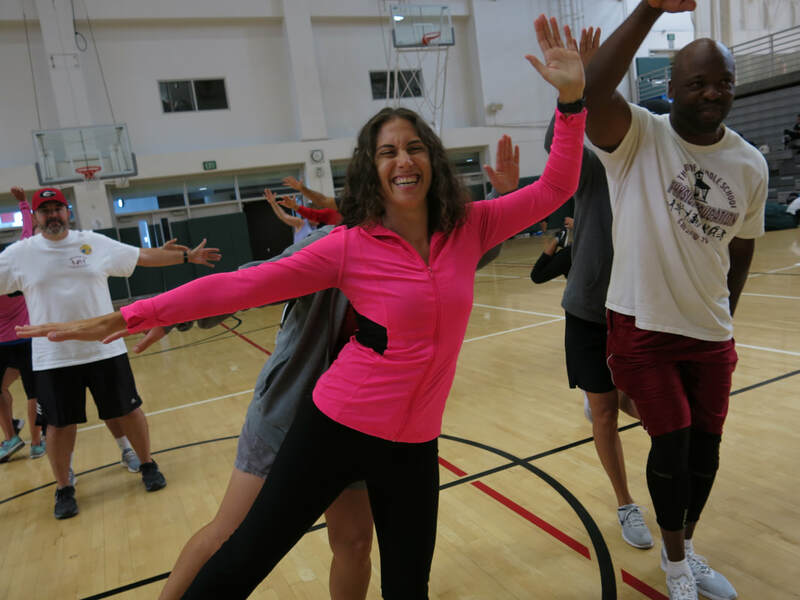 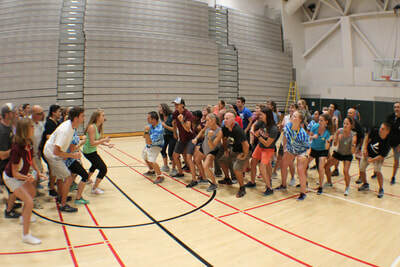 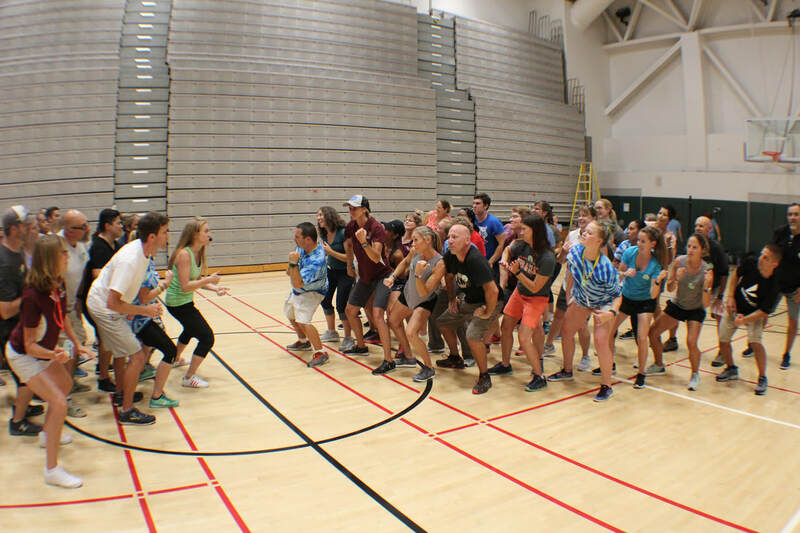 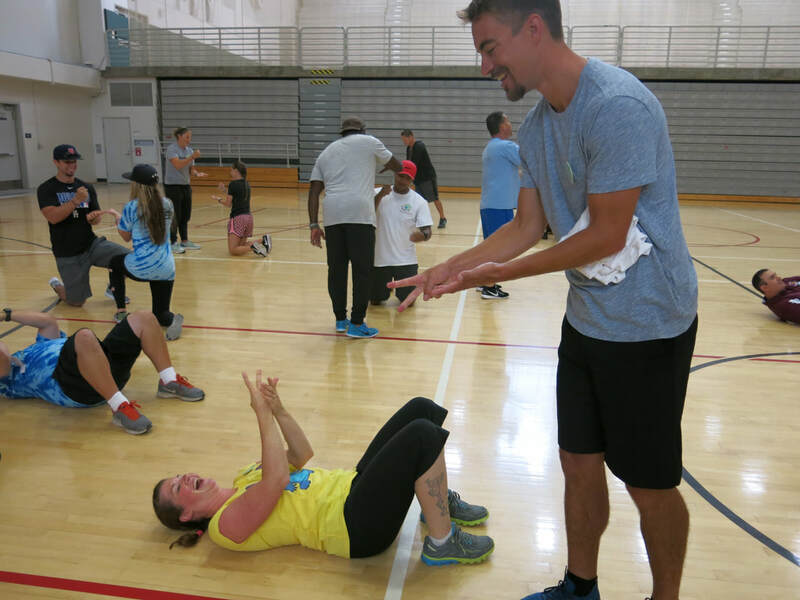 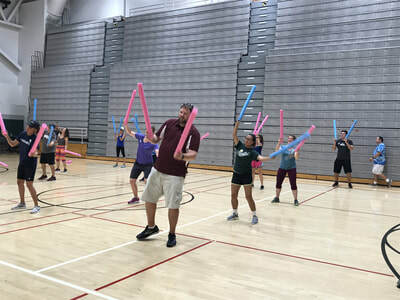 Be sure to check back with us to mark your calendars for the 46th Annual K-8 Elementary Physical Education Workshop at Cal Poly San Luis Obispo! 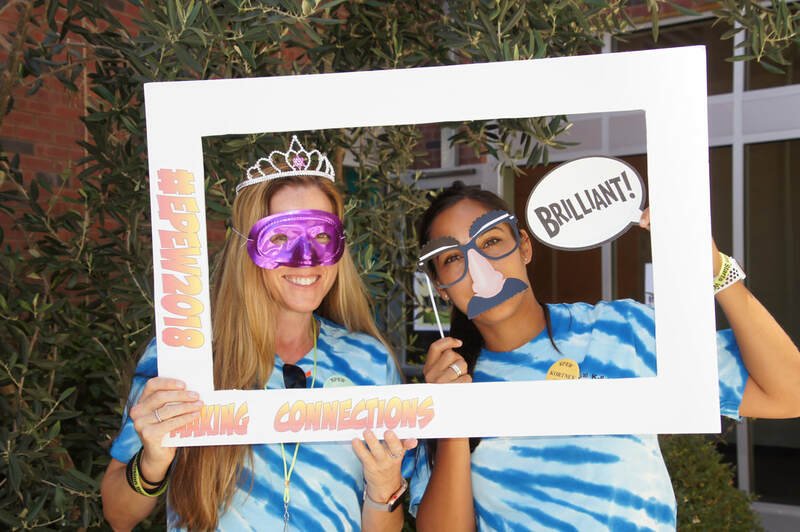 Have a great 2018-2019 school year, please share with us what you are doing in your classrooms on social media using the hashtag #EPEW2019! As always the 2018 K-8 Elementary Physical Education Workshop will be held at the beautiful campus of Cal Poly, San Luis Obispo, near the California coast.